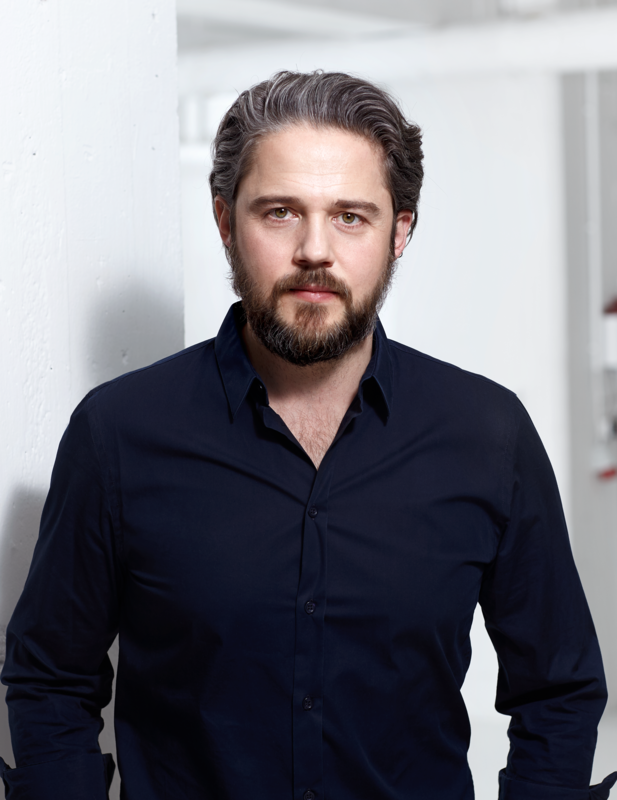 Tobias has been responsible for leading the German TBWA Group since 2018. Before working for Leo Burnett, Jung von Matt, AimaqRappStolle and eventually joining Heimat in Hamburg, he was a professional rower and athlete of the German national team. Winning several titles in Olympic and non-Olympic boat classes, he found out that one should first and foremost devote oneself to one’s own performance in order to encourage others in achieving greater results. Ever since, he has believed in the profiting power of personal responsibility within systems and organizations. Therefore, he concerns himself with approaches dealing with management ideas of the next generation that, hopefully, have less to do with Reporting Lines than Consultation Lines and,therefore, rather aims at working with the client than just for the client. Tobias started his working career during his time at Law School when he found out that working as a real estate agent simply makes more money than the average student job and ended up in the creative business because of a misunderstanding - but that is a whole different story.